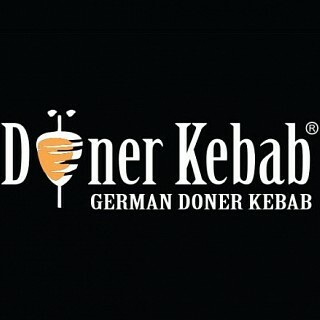 The doner kebabs that you get here are nothing like the Turkish ones that you get in Germany. Better to go for the normal…The doner kebabs that you get here are nothing like the Turkish ones that you get in Germany. Better to go for the normal shawarma which you get as street food here.